Joseph Hey, or Joedirt began hiking his senior year of high school. 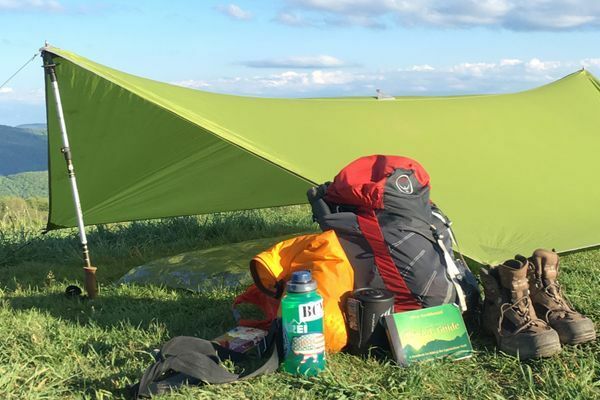 In the summer of 2016 he decided to attempt a thru-hike of the Appalachian Trail. The thru-hike was cut short at the halfway point at Pine Grove Furnace, when Joedirt succumbed to Lyme disease. You can read about this ill-fated journey at Longhaultothenorth.com. Joseph now lives in MT.